Civil War, April 12 - April 9, 1865. Many men in Transylvania County volunteered to serve in the Confederacy but others joined the Union Army. No Civil War battles were fought in this county but it did become a haven for outliers and bushwackers – deserters and those avoiding induction. 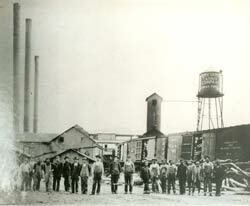 Frequently, they took advantage of sectional tensions and wreaked havoc on the countryside. 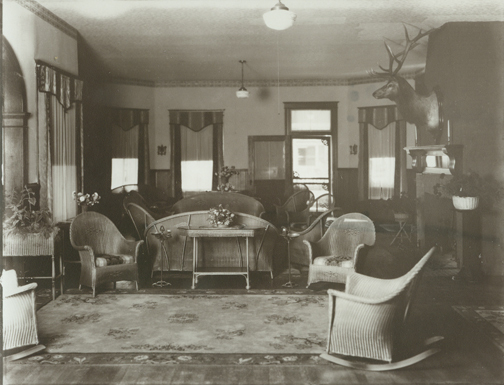 May 20: Court was opened and held at the home of B. C. Lankford. Thus the founding fathers met to create a county government. On the second day of meetings county officials named a board of common schools, which became the founding governance body of what would one day become the Transylvania County Schools. 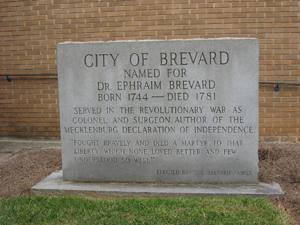 The county seat was to be located in a place most convenient to the majority of the citizens and should be called Brevard in honor of Col. Ephraim Brevard, MD, a Revolutionary War hero and patriot. 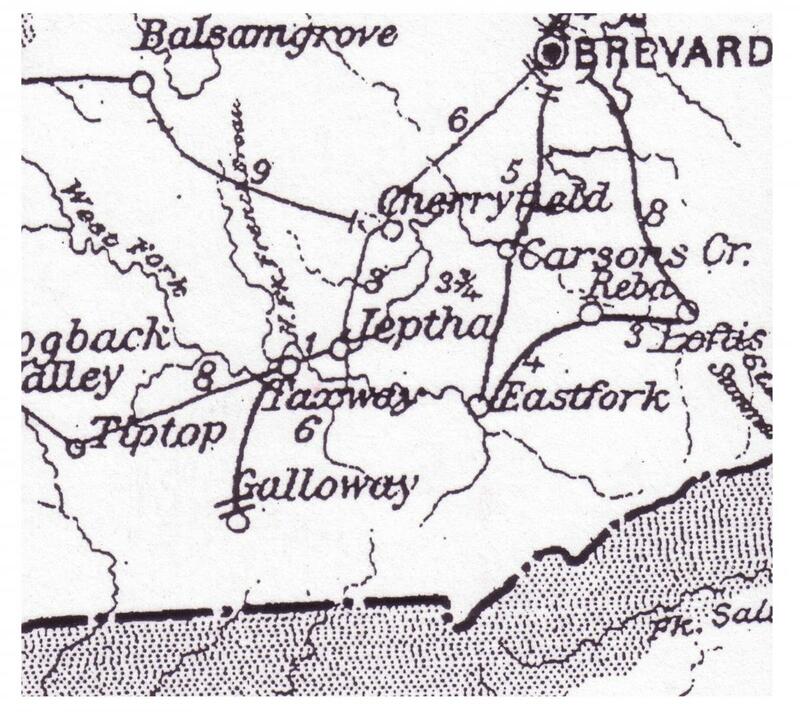 B. C. Lankford, L. S. Gash and Alex English donated 50 acres of land for the Town of Brevard. The survey of the townsite was made by James Killian, Chairman of the County Court, W. Probart Poor and Charlie Patton. They were authorized to set aside space for public buildings and three churches and to sell the remaining lots at public auction. 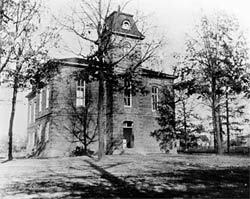 The first Transylvania County Courthouse was a wood-frame building constructed in 1866 by George Clayton and Ephriam England for approximately $4,500.00. 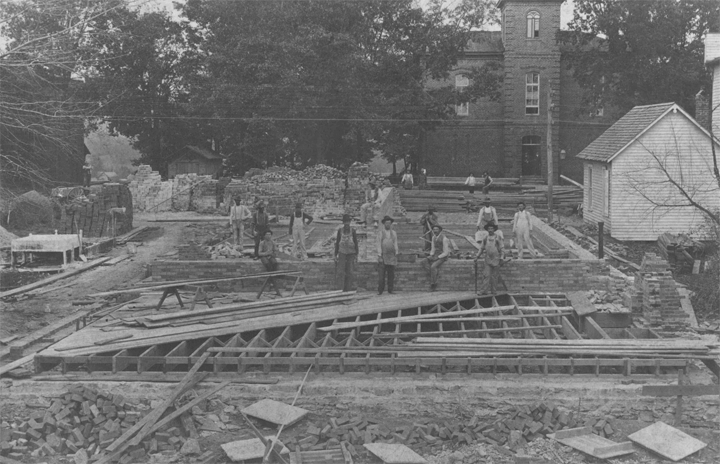 In 1879 a brick structure was started to house both the courthouse and a jail - this project was completed in 1881. The courthouse was expanded and a larger jail constructed in 1920. These structures were renovated in 1983 to retain their aesthetic and historic significance. Site deeded on North Gaston Street, Brevard, to B.C. 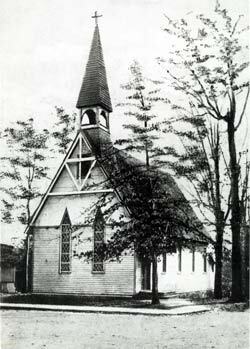 Lankford & Trustees for the Methodist Episcopal Church, South. County Courthouse construction was completed. Thomas Davis was the contra ctor. It was accepted by the county on February 7. Listedon the National Register of Historic Places, the two-story brick building is a modest but impressive example of Italianate Victorian architecture. This was the year an ambitious scheme was launched to build a passenger steamboat. 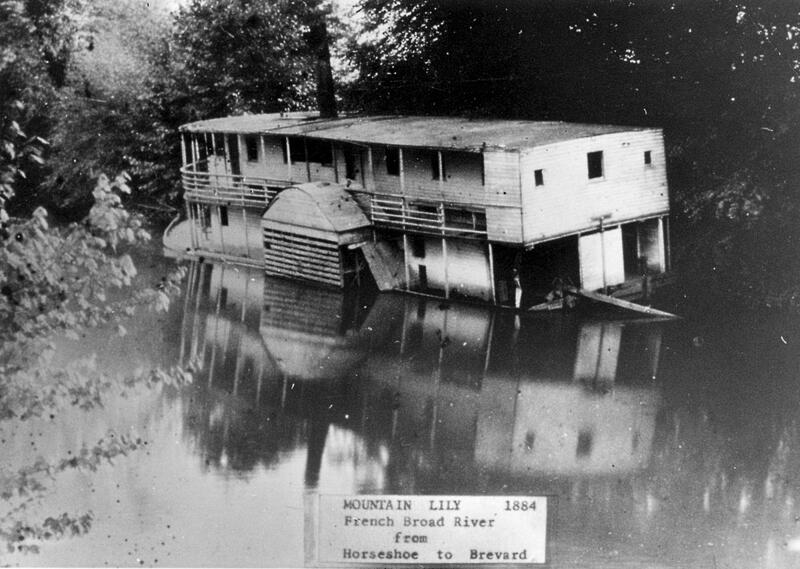 Plans were that this steamer, named the Mountain Lily, would carry passengers and freight between the French Broad River and the junction of the Oklawaha River, a distance of 17 miles. 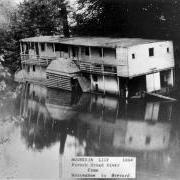 The steamboat, launched on August 2, 1881, from Horse Shoe, was operated by the French Broad Steamboat Company and owned by Col. S. V. Pickens of Hendersonville. The boat was 90 feet long and could accommodate 100 passengers on its two decks. A flash flood in 1885 pulled the Mountain Lily from its mooring where it was anchored at Banner Farm Road. It was mired on a sandbar and due to its weight could not be refloated. 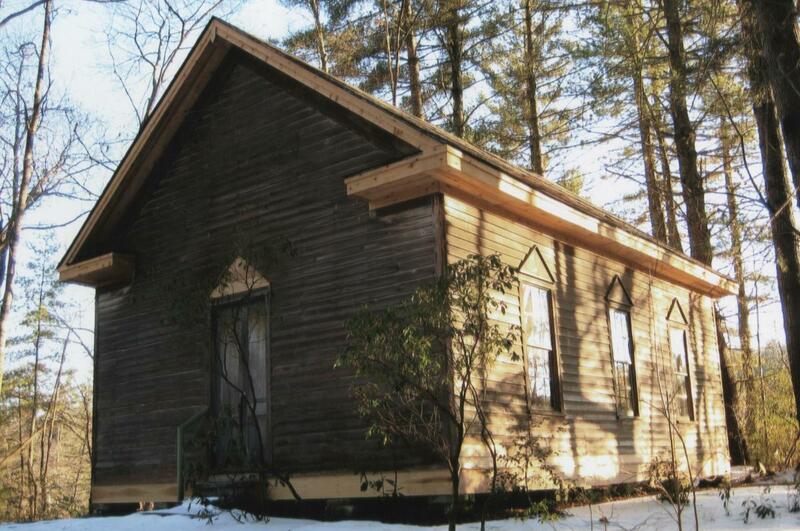 The wood was salvaged and used to build the Horseshoe Baptist Church. Its bell which rang from the bridge was installed in the belfry and called people to church. Superintendent Whit Brooks reported “the need of this county is a larger school fund, enabling committees to pay good salaries thereby securing good teachers” (Transylvania County Board of Education, 1887). 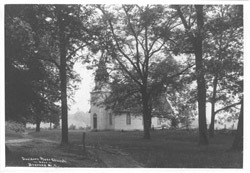 Construction of original white-framed church, known as St.Paul’s in the Valley (forerunner of St. Philips Episcopal Church) - first constructed in 1856. 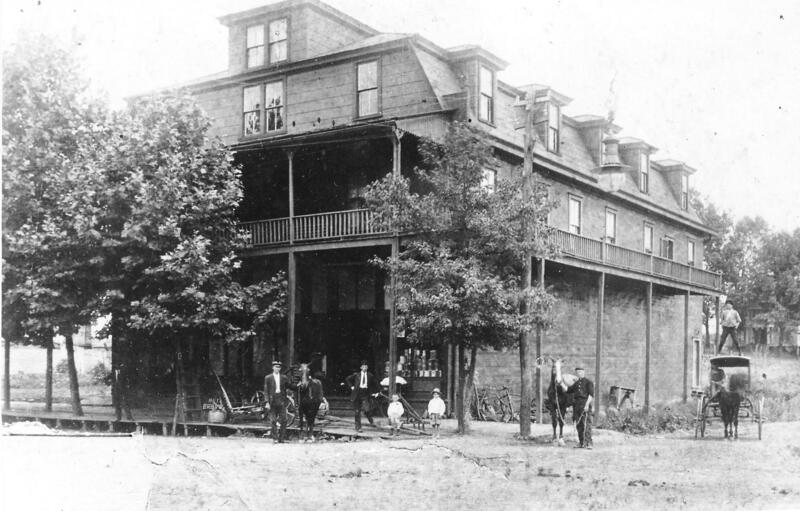 Clayton House (Hotel) was built in about 1895 on the corner of Main Street and Caldwell Street. It was owned by Joe and Belle Clayton It was also referred to as “the tin hotel” because its siding was tin. 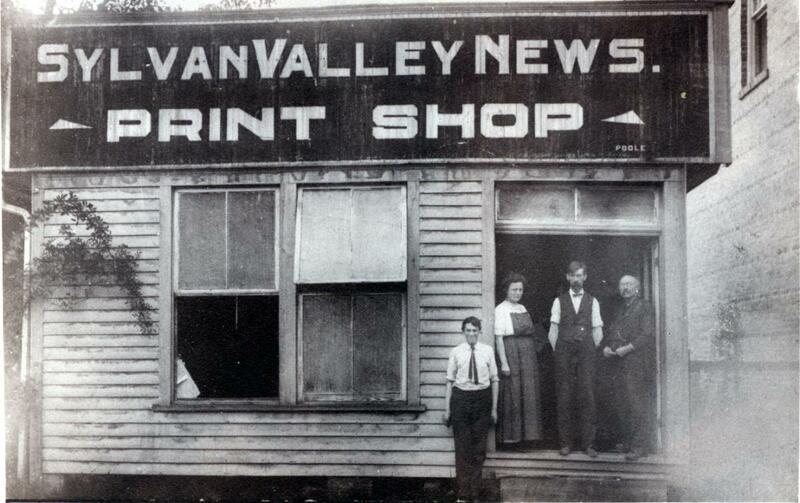 On the first floor there was a lobby, the kitchen and a general store. Family quarters and guest rooms were located on the second and third floors. 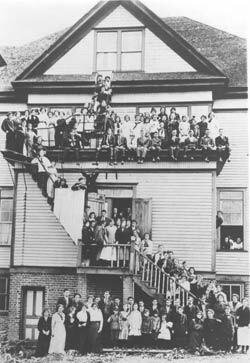 Epworth School founded by Fitch and Sarah Taylor. 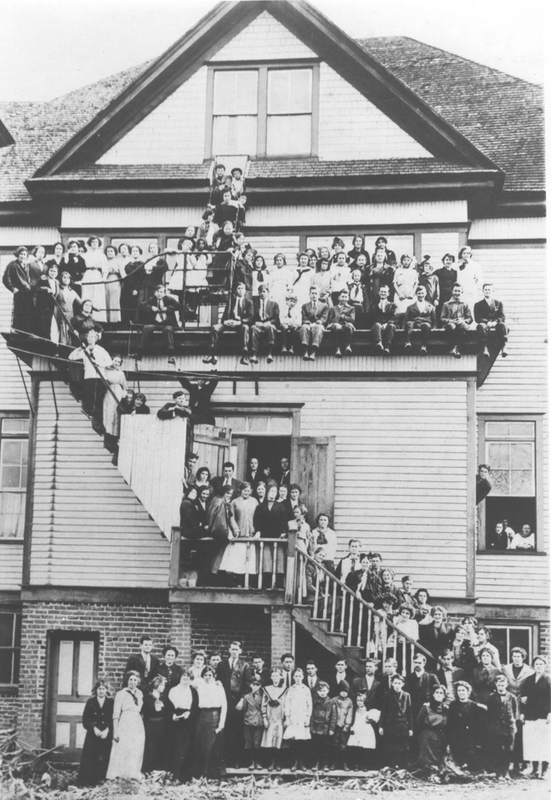 Mrs. Epworth’s school began at the Henning Inn, then moved to the Red House and became Brevard Institute. 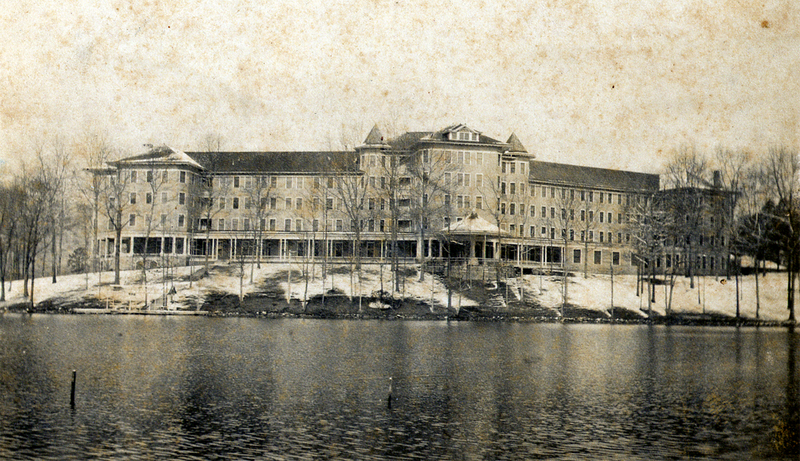 It later had a large campus on North Broad Street at the current site of Brevard College. 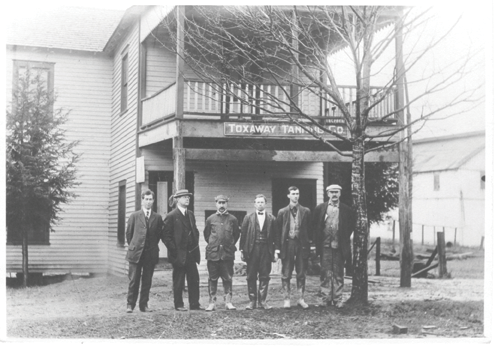 In 1901 the people living in and around the settlement called Jeptha decided they wanted a town and on February 20, 1901 the Town Charter incorporated the town of Toxaway. The repetition of “Toxaway” was becoming confusing. 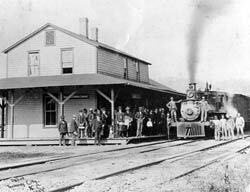 Thus what was Toxaway in 1901, changed to Eastatoe on January 12, 1903. But within the same year, on February 28, the designation changed back to Toxaway. Locals once again found this confusing and on April 7 changed the town’s name to French Broad. This did not sit well since the river already carried that name, so on May 13 they changed the name back to Toxaway. This, of course, failed to clear the confusion between the town, lake and other points of reference. 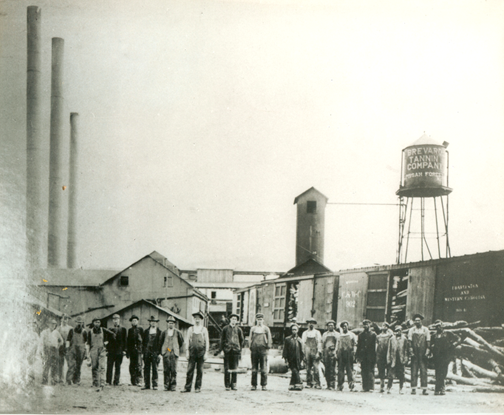 On July 18 1904 Joseph Silverstein, who had started the Toxaway Tanning Company two years earlier, changed the town’s name to Rosman. The name was an amalgamation of Ros- (in honor of a financial backer named Joseph enthal) and - (in honor of another financial backer named Morris Ossky). 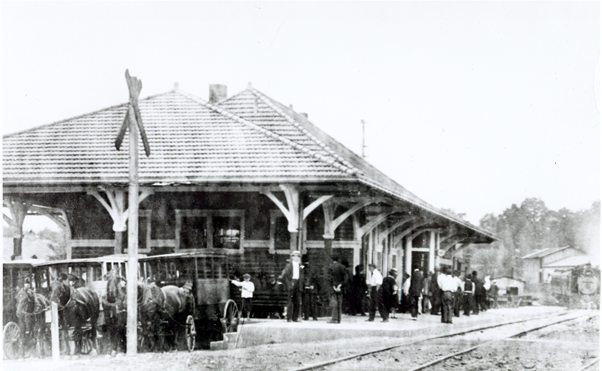 This designation forth worth applied to the Post Office and since February 1905 also to the railroad stop. 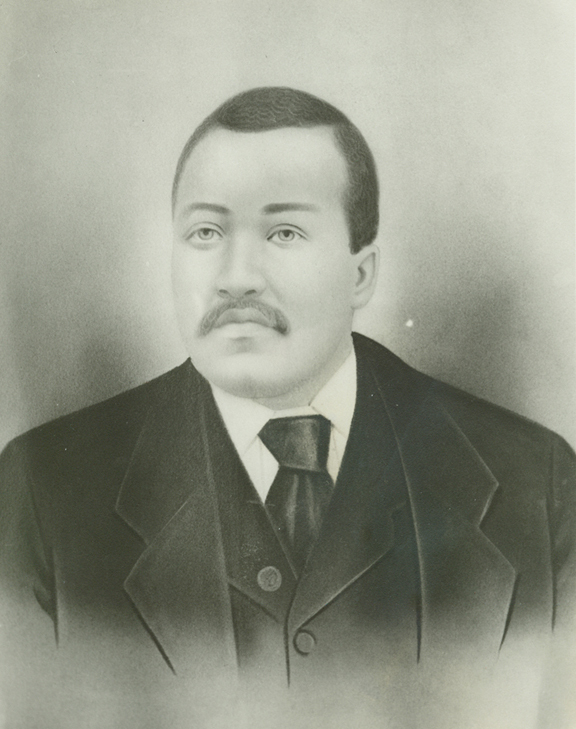 T. C. Henderson had for some time been involved in local schooling. In 1905 he was elected Superintendent of all schools in the county. He served two terms, 1905 - 1917 and again 1923 -1929. One year after taking office (thus 1906) the first bond issue for schools was voted by district and immediately took effect. He worked tirelessly at getting improved schools in all the districts. He consolidated some schools, and built new school houses where necessary. He was instrumental in providing an 8 months school term for all grades and all ethnic groups. He also established public transportation for school children. Society, flourished in the 1910s aand the 1920s. 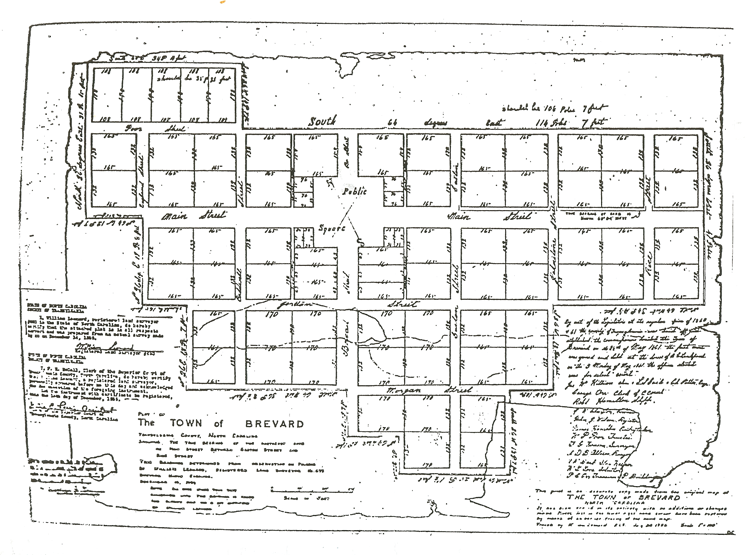 Brevard #2 Colored School, forerunner of Rosenwald, opened for African-Americans.This was the first African American school in the county. 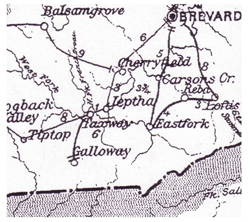 Later there were three schools for African Americans, one located at Glade Creek, one in the Everett Farm area, and the county’s sole Rosenwald school in Brevard. Everett Farm closed due to low enrollment. 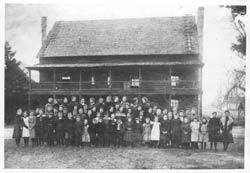 The Glade Creek School consolidated with the newer Rosenwald School in 1948. 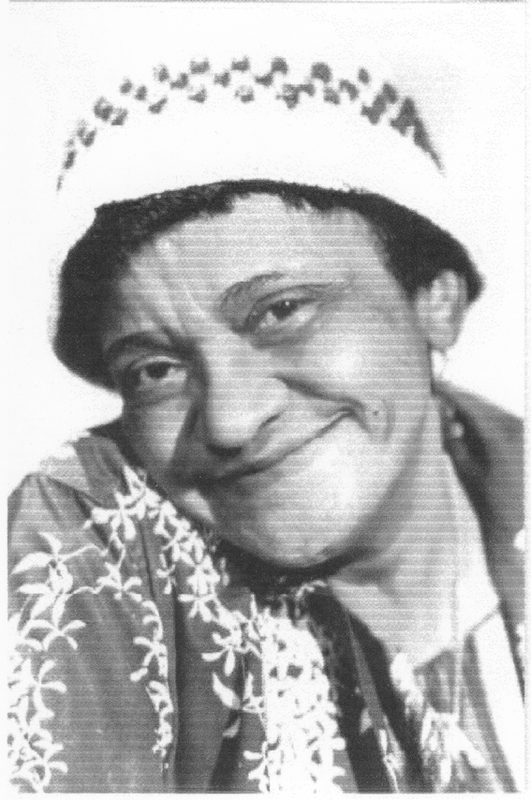 It became the only school for African Americans until Transylvania County Schools desegregated in1962. Today the school serves as the administrative offices of the school system. 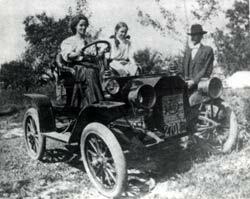 The Weeks Act of 1911 provided authority to establish national forests in the eastern United States (similar forests had already been established in the western states), and thus a number of early purchases of forest tracts became formalized. The Pisgah National Forest was formally established in 1916. The first forest which was purchased was the 31,000 acre Gennet Purchase in northern Georgia. In 1921 Boone National Forest was added and in 1936 most of Unaka National Forest. 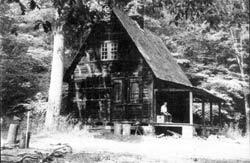 In 1954 the Pisgah National Forest was administratively combined with Croatan and Nantahala National Forests to be known collectively as the National Forests of North Carolina.